Firstly, a huge thanks to everyone who came to visit us at BSC Expo in London recently. We love talking about kit and it’s inspiring to hear how our customers plan to use our gear. If you didn’t catch us there, read on to find out what we got up to behind the scenes. 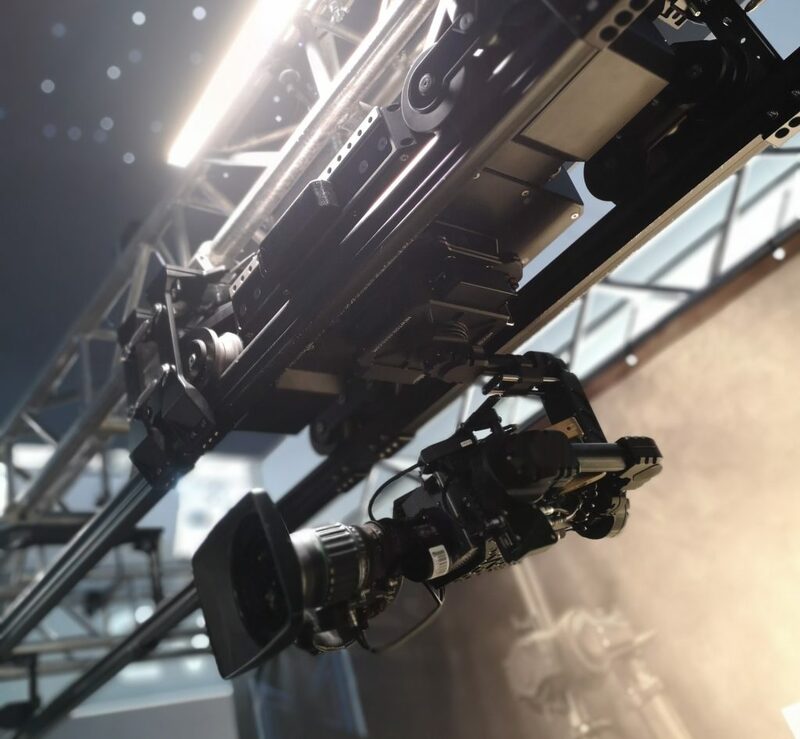 At this year’s BSC Expo we wanted to highlight the modularity of our Agito system. For 2019, we have introduced new accessories to ensure the system is always evolving. We love a challenge and with the Agito we can act upon customer feedback to increase its potential. 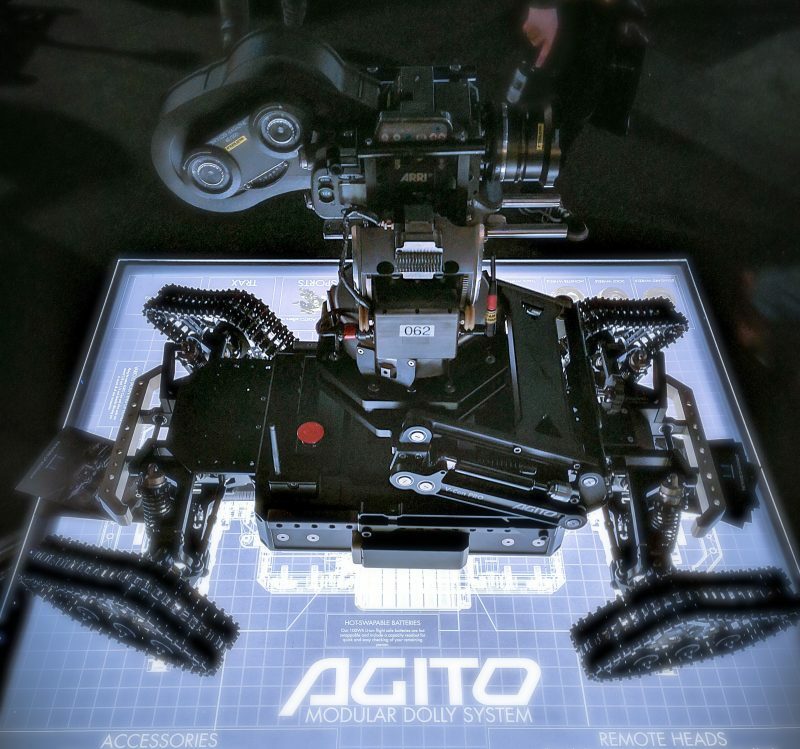 The next generation of tech includes the Skytrax, this allows the Agito Trax to capture aerial shots. It is perfectly suited to studio environments and brings variation to your filmmaking. This offers an alternative perspective to the ground level shots achieved by the traditional Agito Trax system. 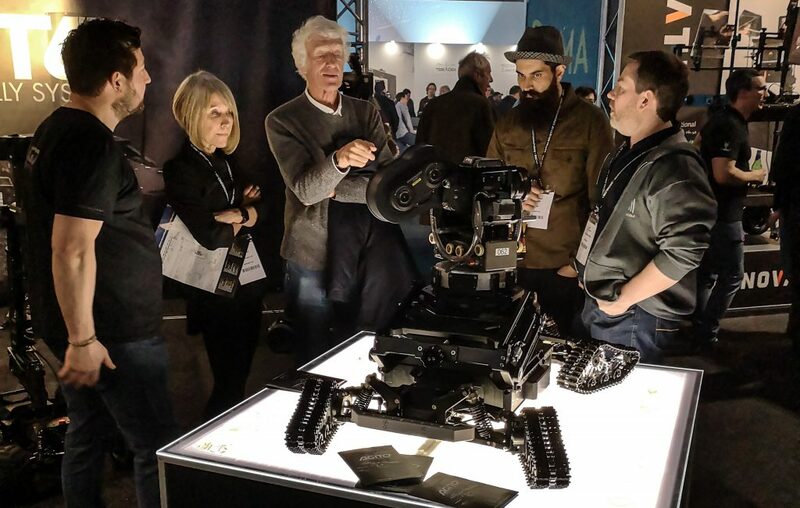 Even Roger Deakins dropped by our stand to check out the all-new Agito Snowtrax which attracted lots of attention over the weekend. This is an add-on for the toughest terrain and as the name suggests, snow and ice. We can see this being used off-road in a range of applications but can certainly picture it on natural history projects. Attaching Snowtrax couldn’t be simpler as they can be bolted directly onto your Agito Sports drive-ends. Or to find out about future tradeshows and events you can sign up to our newsletter.